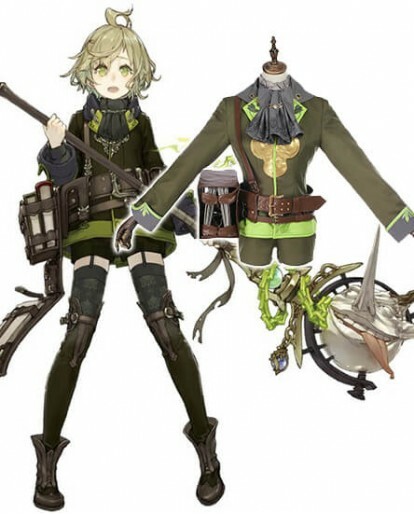 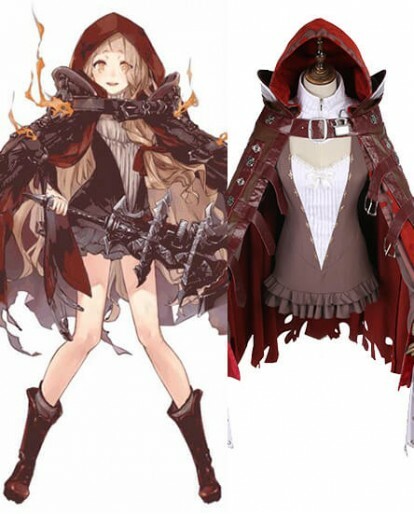 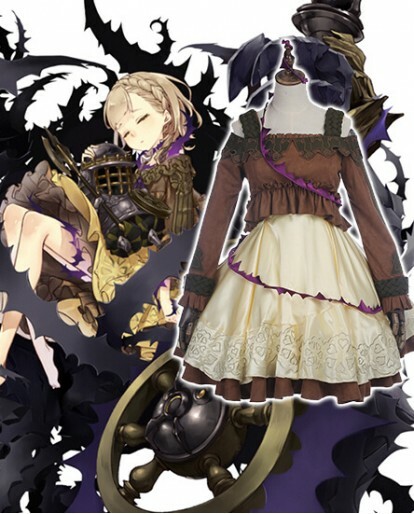 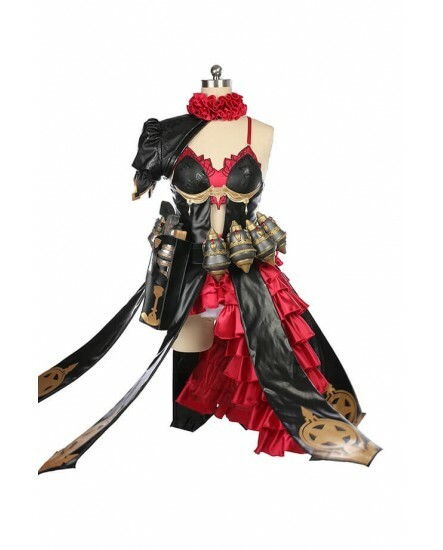 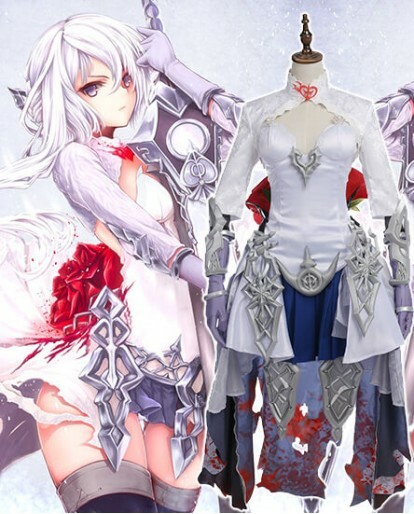 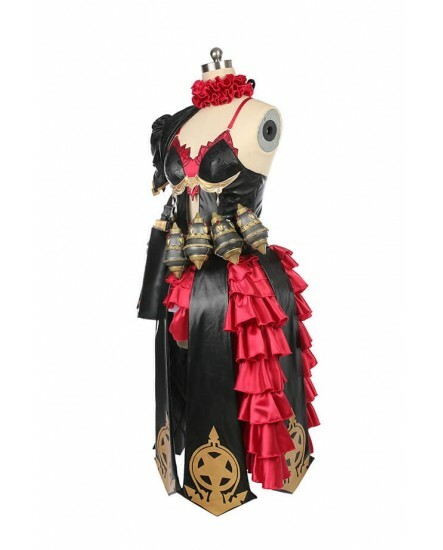 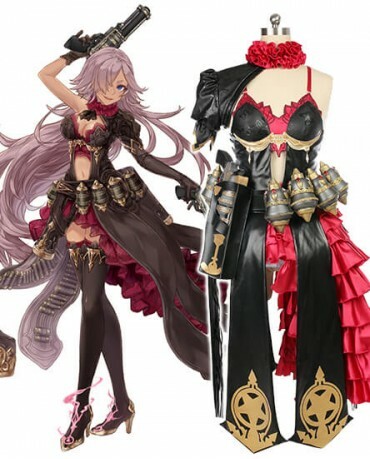 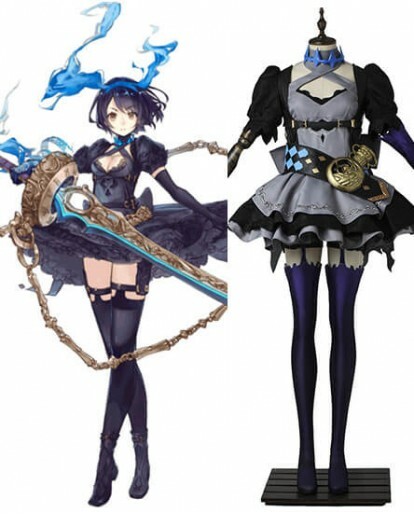 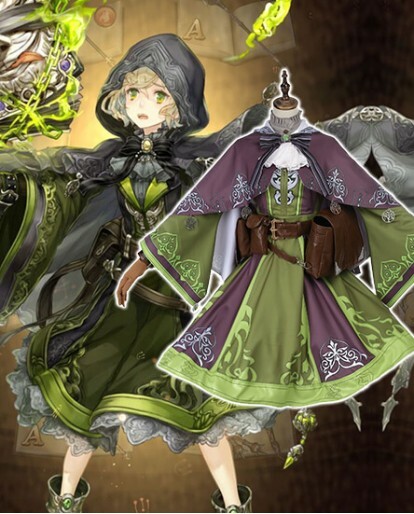 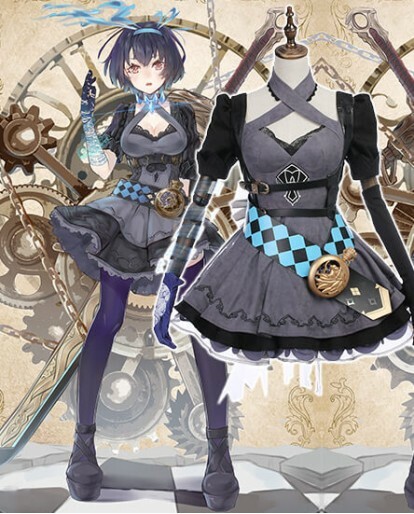 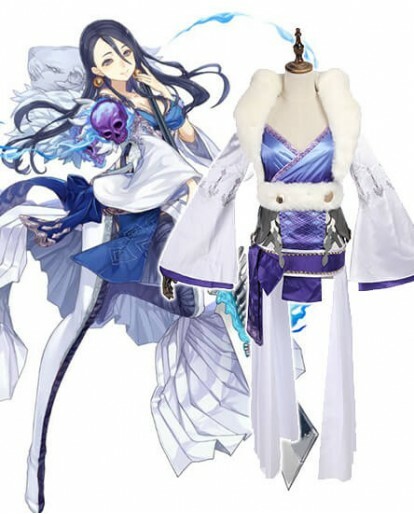 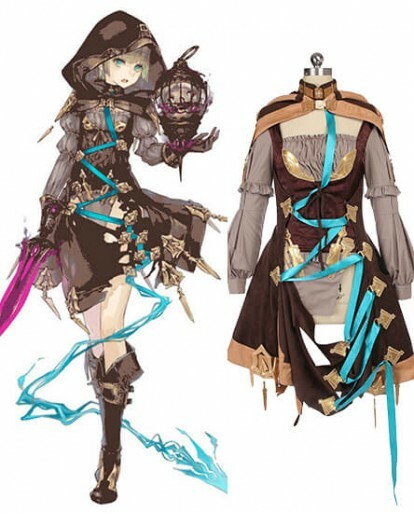 SINoAlice Cinderella Cosplay Costume dress is tailored on the basis of the character Cinderella in the SinoAlice game. 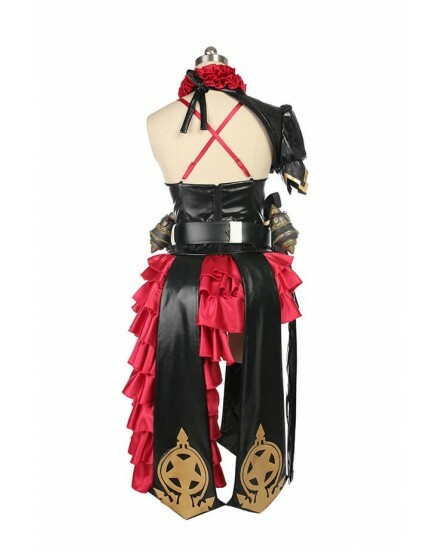 The costume package comprises ofNeckwear, Dress, Skirt, Belt, Gloves, Top, Pantyhose. 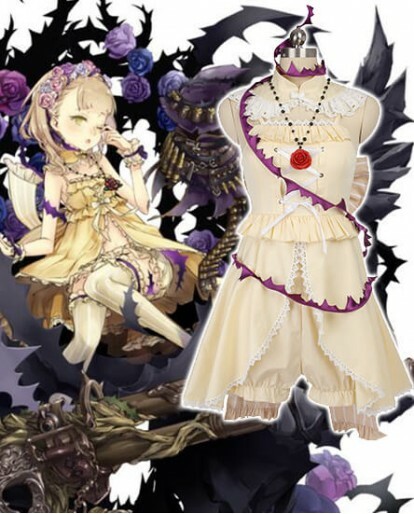 You are sure to stand out of the ordinary in the crowd as you wear this dress. 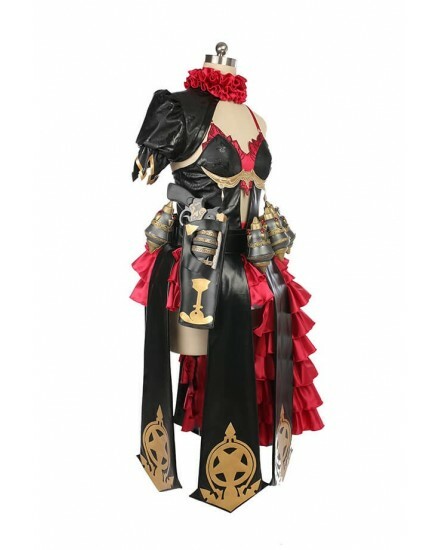 There will be a rise in the performance as you choose this attire. 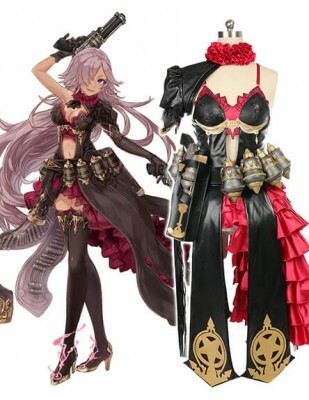 Shipped expediently, and in good shape, thank you!